From odes to loves lost and loves found; from a clear-eyed look at what it takes to destroy a strong man to the web of love between a mother and her son; from the greed that drives a man to murder to a father’s understanding of the difference between his son’s imagination and the lies that lurk in the minds of his grandparents, Carl Dow’s stories introduce a powerful voice for the 21st century, one born of the turmoil, violence and struggle for justice and understanding that marked so much of the 20th. 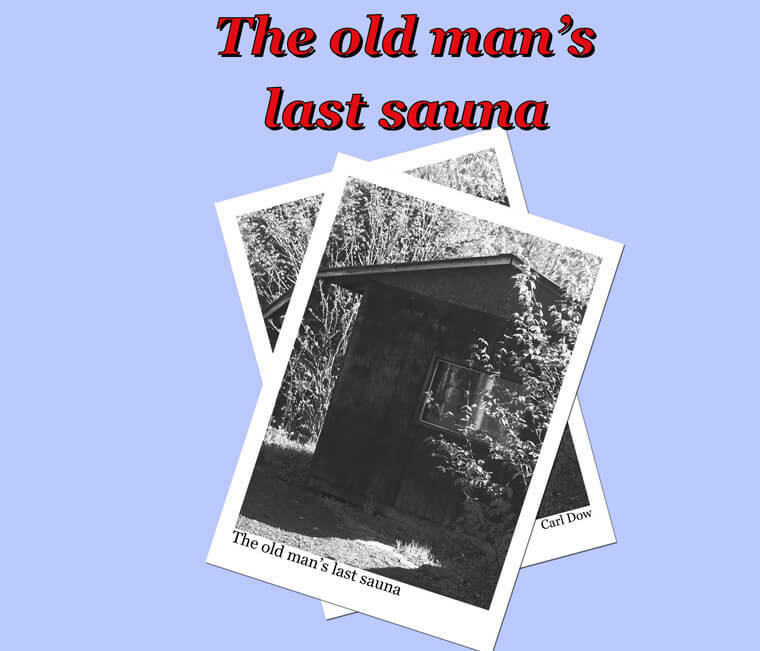 A limited number (under two hundred) copies of The Old Man’s Last Sauna are still available directly from the publisher. Each will be autographed by the author and when they’re gone, they’re gone! 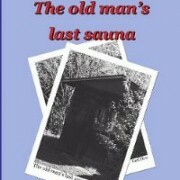 Copies of the second edition can be ordered through your favourite online vendor. To be informed of new BumblePuppy Press publications and events, please sign up for our mailing list by clicking here. Please include the phrase “”Mailing List Request” in the subject line to make sure your email doesn’t get lost in our spam filter. The BumblePuppy Press is a small house with big ambitions. Or at least, a small press that aims to publish good work and to keep it available over the long term. Copyright (C) 2015 by the BumblePuppy Press. All rights reserved unless otherwise noted.